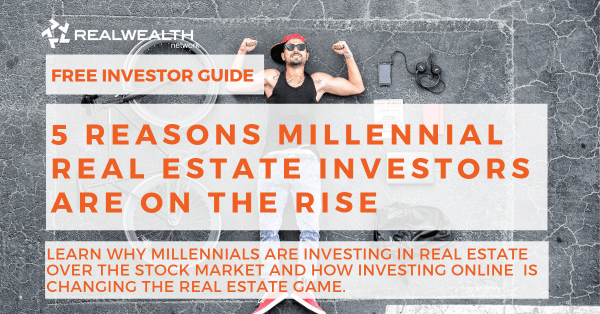 Summary: In this article, you’ll learn why Millennial real estate investors are on the rise, reasons Millennials are choosing real estate over the stock market, and how online real estate investing has changed the game for this generation. In the past, older generations were looking to save up enough money to buy their own home and invest in the stock market. These days, a lot of Millennials are choosing to rent instead of buy. One reason for this, is that many Millennials have larger amounts of student debt and don’t want to take on more debt in the form of a mortgage. Millennials are also generally getting married and starting families later in life, as opposed to previous generations. However, the trend we’re seeing is that older generations are selling their homes (to Millennials) and renting apartments or condos, while Millennials are starting to buy homes and/or continue to rent and invest in real estate properties. According to a Real Estate Investing Report by Harris Interactive, 55 percent of Millennials said they were interested in real estate investing. And with more money in the bank (1 in 6 Millennials have a savings exceeding $100k, according to a Bank of America Survey), this generation is leading the housing market charge and changing the real estate investing forecast. In this article, we’ll discuss five reasons why this trend is occurring. #1 – Millennials Now Outnumber All Generations in the U.S.
Millennials are now the largest age group in the United States. The Millennial generation are people born between the years of 1982 and 2000. According to a Pew Report, there are over 75.4 million Millennials in the United States. As there is a greater Millennial population than any other generation in the U.S., they have and will continue to have, the greatest impact on how the housing market shifts. This is the #1 reason understanding Millennials’ real estate and investment interests and strategies is vitally important. While Millennials are still investing in the stock market, a greater percentage believe real estate produces better returns on investments than the stock market. One of the reasons for this mindset, is that many Millennials were in college or graduating during the economic downturn of 2008 and had difficulty finding jobs. And although the housing bubble burst, contributing to the stock market crash, Millennials remain skeptical of investing in the stock market. In 2007, almost two-thirds of Americans were investing in the stock market. 10 years later, just over 50 percent were investing in the stock market, while the other half is looking to invest in real estate. These real estate investor statistics clearly show a shift in investor strategy and preference. According to a study performed by the American Modern Insurance Group, 86 percent of Millennials plan on owning a home someday, even though they’re choosing to rent right now. 85 percent of Millennials agree that real estate is a good investment, according to Fannie Mae. This generation values real estate over other types of assets (like intangible stocks), because they lived through the Great Recession of 2008. The feeling Millennials have toward the stock market seems to be lasting side effect of the greatest economic downturn since the Great Depression. Interestingly, the trend for Millennials investing in real estate is drastically different and continues to be the preferred method of investing. While Millennials get a bad reputation for being lazy and entitled, they’re actually proving to be very savvy investors, producing greater overall returns on investments. This generation has noticed a steady rise in certain real estate markets, with population and job growth, appreciation potential and monthly cash flow opportunities. Coming from a generation of Millennials that are more visually driven, owning a tangible real estate asset is more appealing than an intangible asset, like stocks. Previously, it was difficult for a younger generation to invest in real estate because it required a large amount of money or down payment. Now, online real estate investing platforms offer lower cost options to real estate investing via crowdfunding. The benefit of owning a tangible asset rather than stocks is the appreciation potential for buy-and-hold investors. Even if a housing market struggles for a number of years, history shows that a property will eventually appreciate or grow in value. 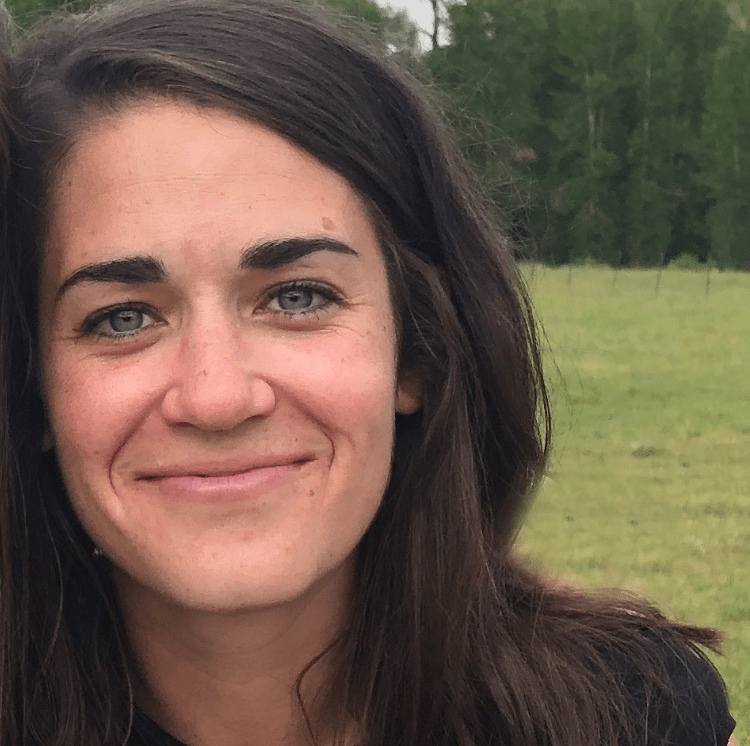 And savvy Millennials investing in strong markets should expect to enjoy steady monthly cash flow from their real estate property investments. Online real estate crowdfunding investments have picked up in recent years. Online crowdfunding allows individuals to invest in real estate for a smaller initial investment. Many crowdfunding companies require anywhere from $500 to $5,000 for initial investment. They also don’t have to bother dealing with the time and hassle of being a landlord as most crowdfunding or syndication companies outsource property management. Additional reasons Millennials are so attracted to this type of investing include, flexibility, variety and low costs. Also, it’s easily accessible and manageable online, which is another driving force for Millennial real estate investors. With so many new opportunities for people of all ages to invest in real estate, we can expect the housing market to continue to shift. Generally, Millennial real estate investors see a greater potential return on investments than the stock market. Now outnumbering all generation segments, Millennials are looking to earn passive monthly income, stockpile money into retirement, and live the lifestyle they want through investing in real estate.